As part of our vision we would like to build a strong Christian Business Group. When business prospers then the city prospers. We will hold our second business dinner to build up the business people in our city. Whether you are a business owner, employee, or student who is interested in business this event is for you. 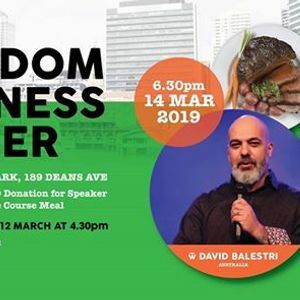 David Balestri is an entrepreneur and a seasoned prophet. His background is in the SME field having personally pioneered & operated over a dozen businesses. David has also spent over a decade employed as a senior manager for one of Australia’s largest multinational companies. 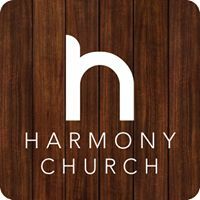 Currently, David serves Ps Mark & Darlene Zschech on staff at HopeUC Church in Sydney. 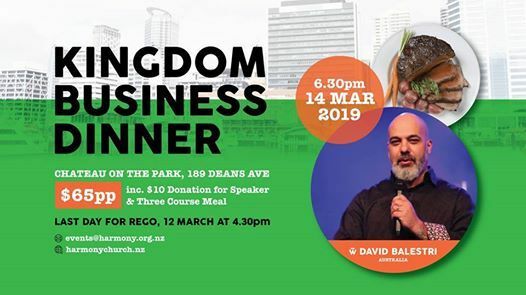 inc $10 Donation for Speaker & Three Course Meal. Last Day for Rego 12 March 4.30pm.